Lately I’ve been wearing Santal Royal, one of the exclusives perfumes made by Thierry Wasser for Guerlain. 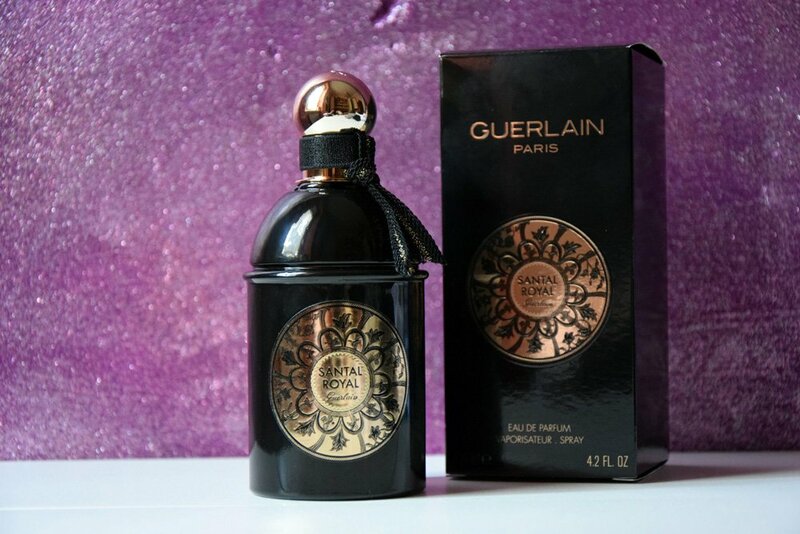 It’s a limited edition and it was created in occasion of the opening of the Guerlain shop inside Harrods, in London. I would say that the quality of Santal Royal is everything you would expect from a perfume. 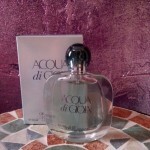 The product itself is perfect: it’s long lasting, the fragrance is unique and is one of those perfumes that the others notice, even from a good distance. 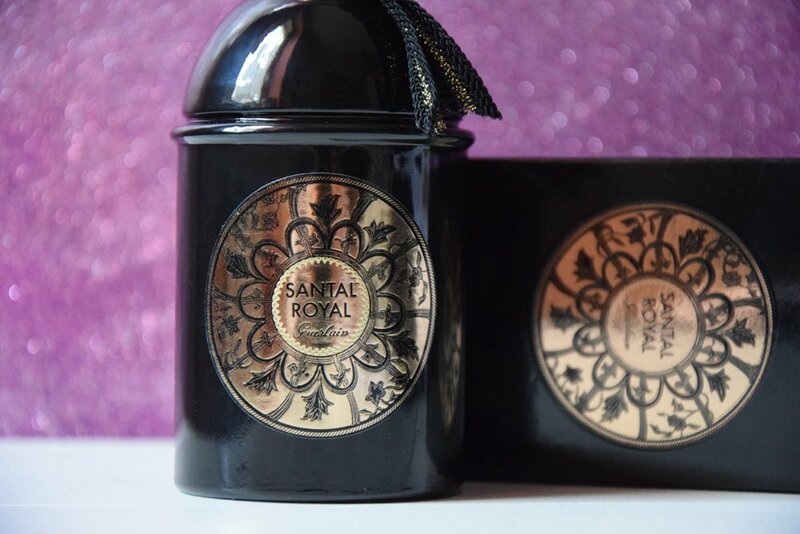 I would say that Santal Royal is very intense, it has an oriental mix of fragrances, such as spices, vetiver and sandawood, and it has some light notes of flowers. The Sandalwood is a rare ingredient and Guerlain is very careful of the environment, infact they own a land where the sandalwood regrows. 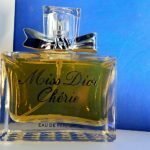 This exclusive perfume only comes in the 125 ml bottle, you should try it when you find it in the shops and let me know what you think! Anche io uso Santal Royal, lo adoro!! I would like to thank you for writing a review on this perfume. I couldn’t find anything about Santal Royal, I was thinking about buying and your review finally convinced me. 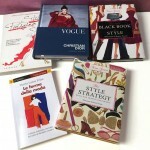 You have a good taste!